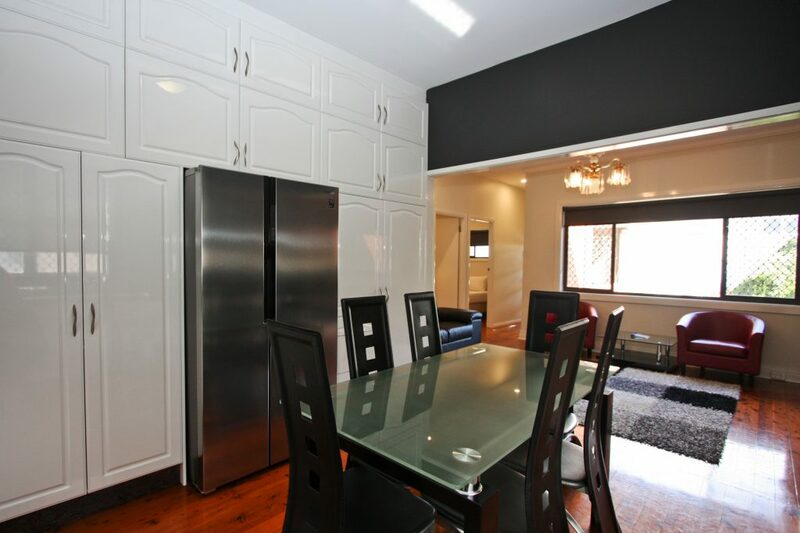 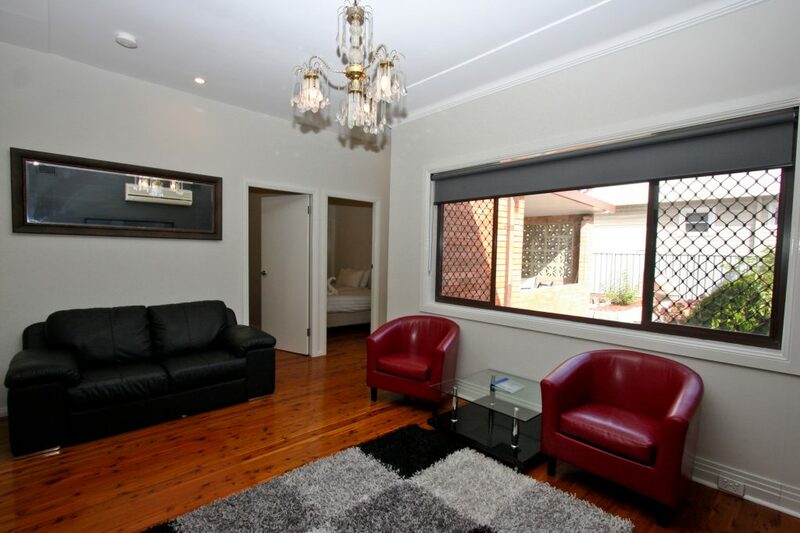 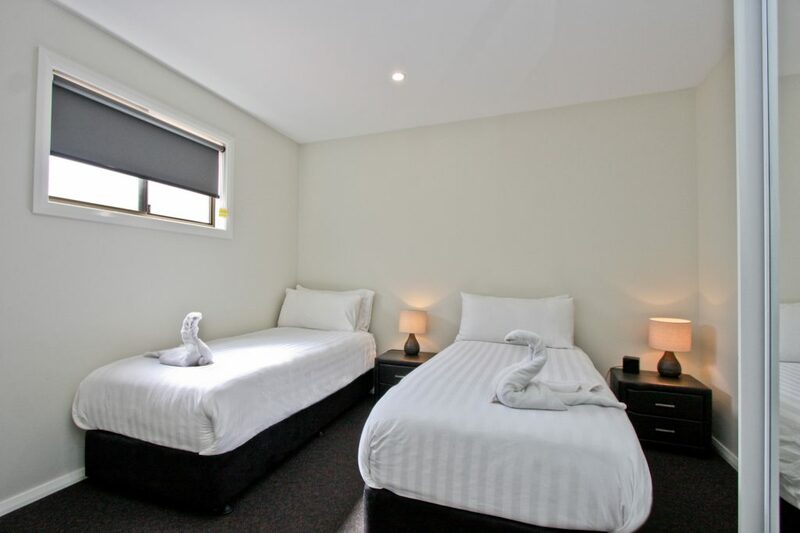 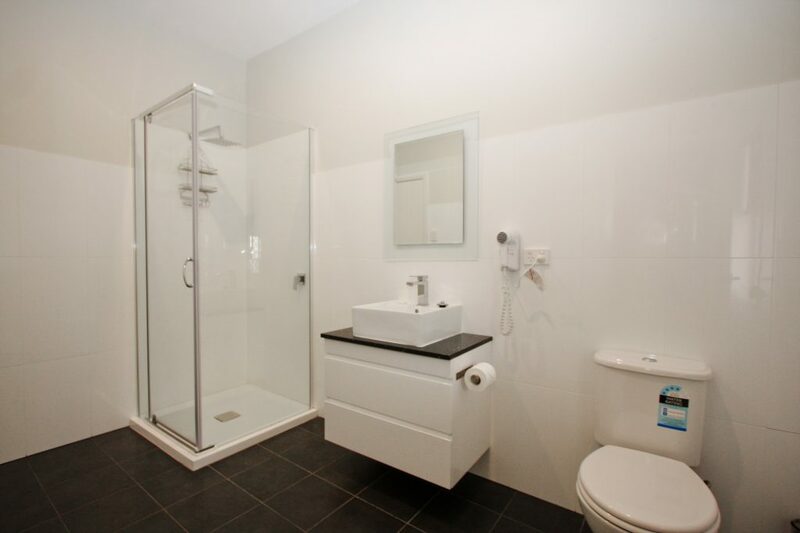 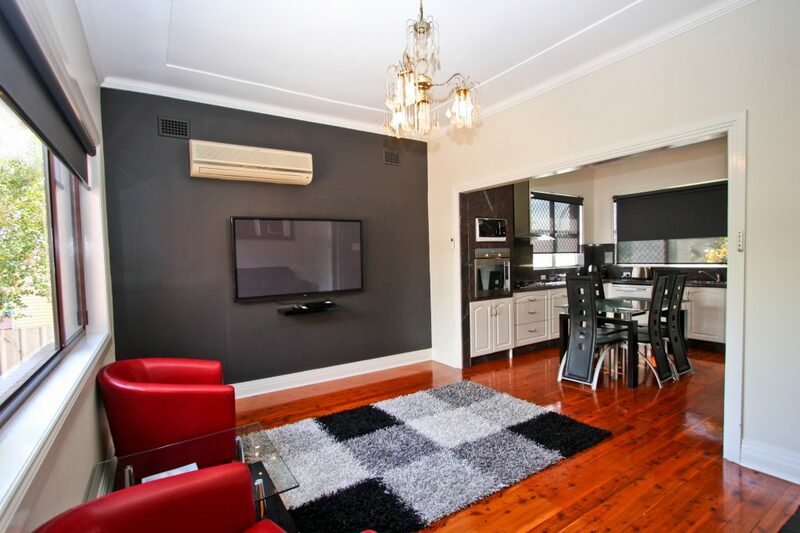 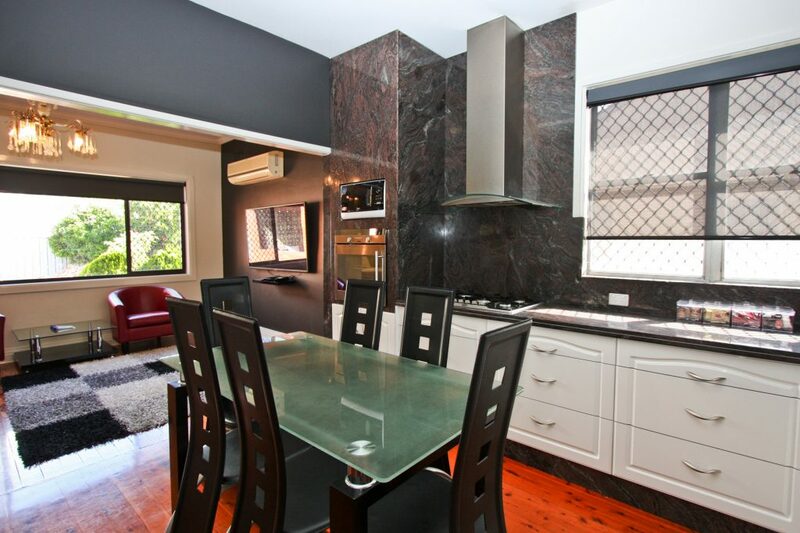 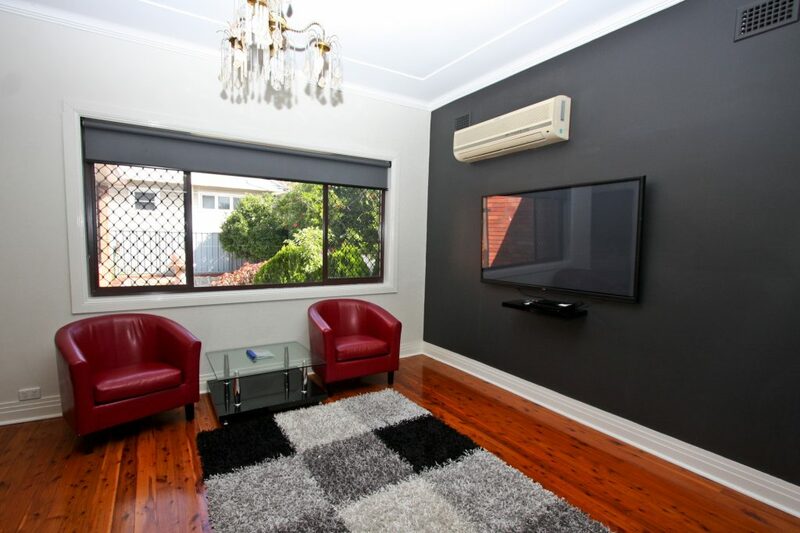 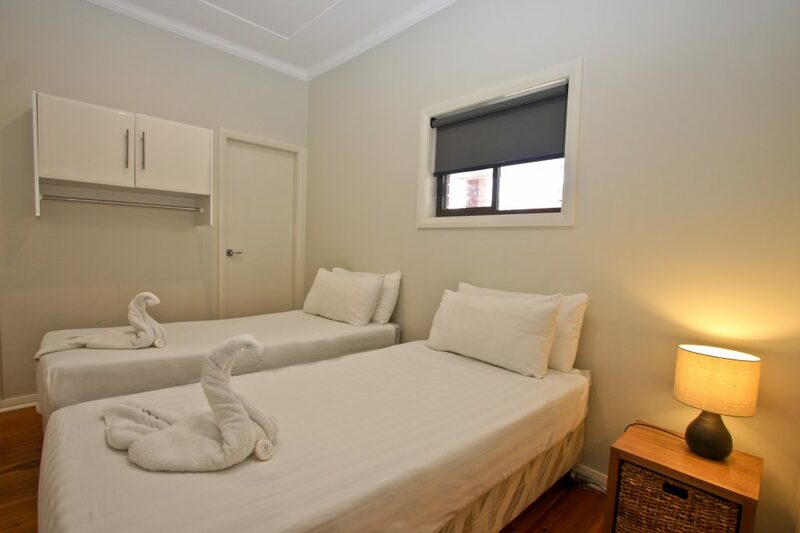 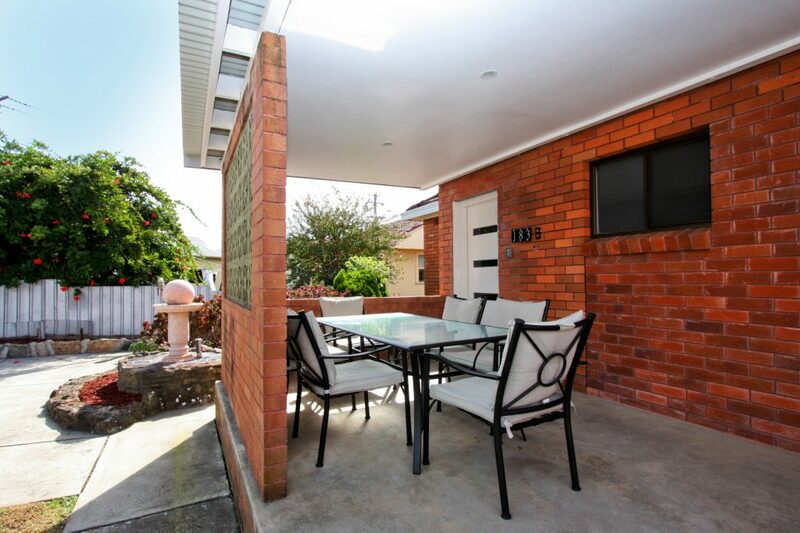 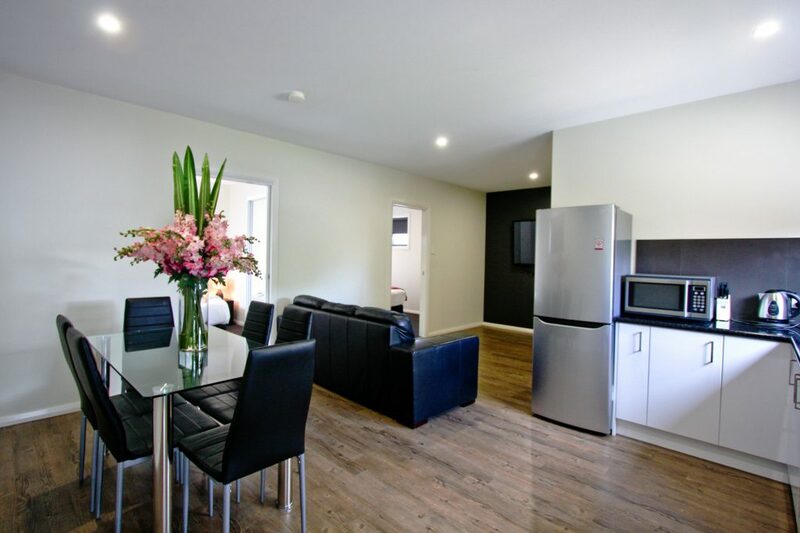 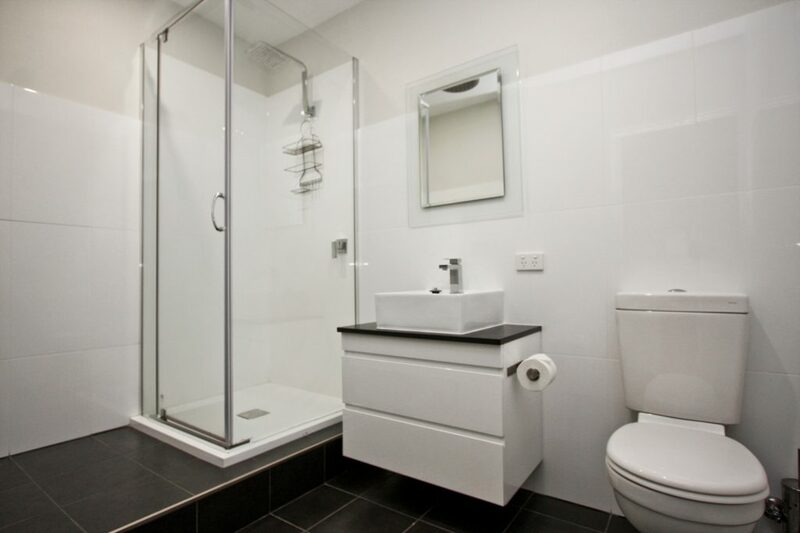 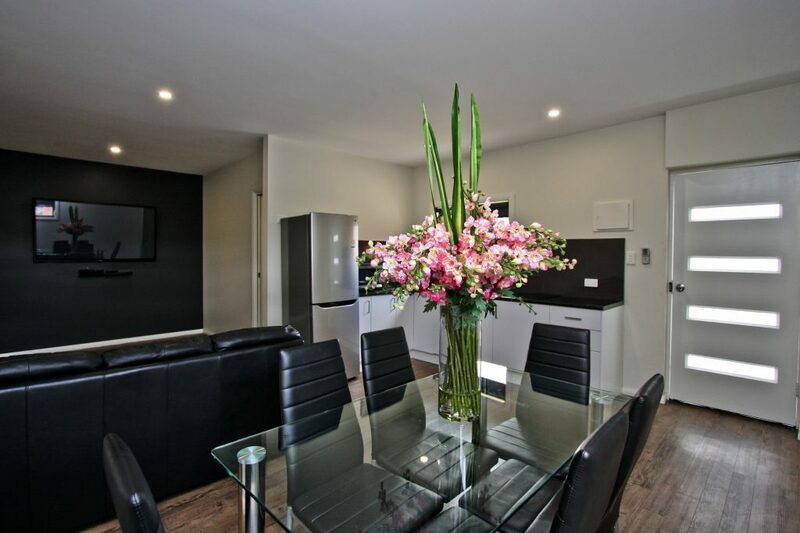 Offering spacious accommodation sleeping up to four people, our Home Style apartments are suited for small or large groups or families visiting the Hunter region. 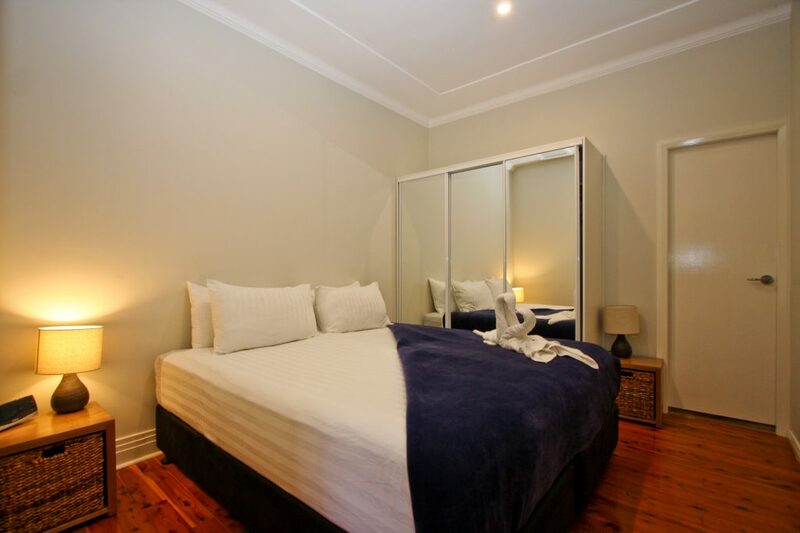 This apartment style features a king size bed in each bedroom. 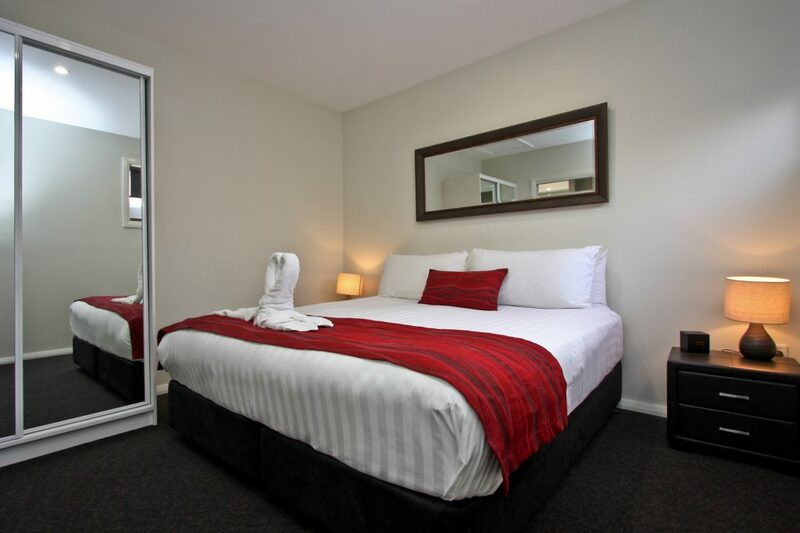 The king bed is able to split into two single beds or you are able to spread out and enjoy the space in the king size bed. 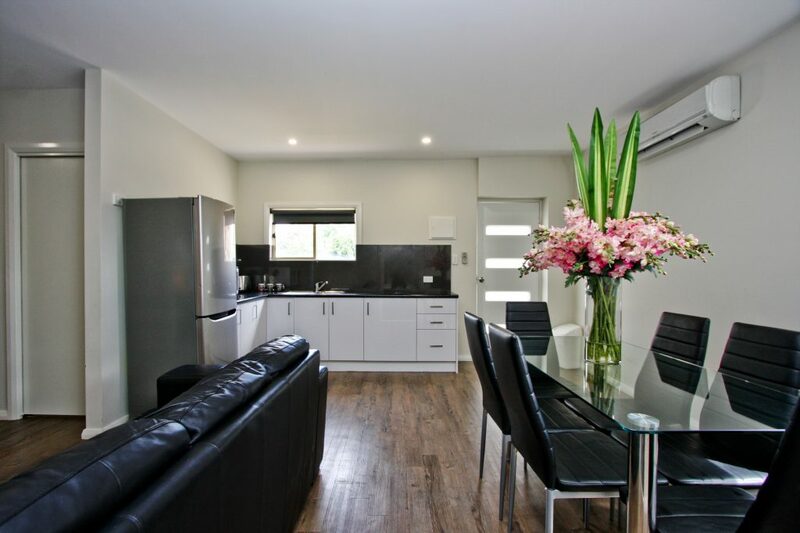 The home style accommodation features a fully-equipped kitchen, spacious living area, split system air conditioning, king size beds.